Baby Boy Personalized Musical & Light Up Snow.. 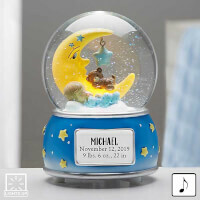 When only the most precious gift will do, choose our exclusive Baby Boy Personalized Musical & Light Up Snow Globe, creating a unique and special gift for any baby boy or new mother. 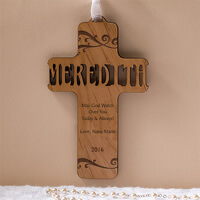 Bestow blessings to a special little one with our Bless This Child Personalized Wood Cross. 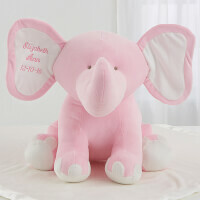 Standing an impressive 14" tall, our Personalized Jumbo-Sized Baby Elephant is an irresistible and impressive gift to welcome a very special new arrival! An absolutely unique and unforgettable gift to adorn baby's room today, and a cherished keepsake for years to come. 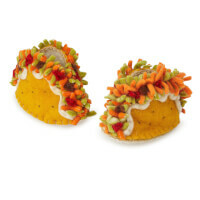 Worthy of a mini fiesta, these adorable taco booties let your little one celebrate until they siesta. Handcrafted in small batches, these booties are made from natural wool, which is dyed, spun and felted, before being cut and stitched into adorable foodie details. Handmade in Kyrgyzstan. Click here to keep the fiesta going with our Taco Dreams Mobile! Click here to see the rest of our foodie bootie collection! Our precious, new baby gift set will be personalized with your choice of 3 name designs creating the perfect gift to welcome home baby in style - choose 1-3 initial monogram, name/initial or name designs. Long sleeve, nightgown will be personalized with baby's name for all to see!Makes a lovely gift set for the precious new baby boy and what memorable pictures too! 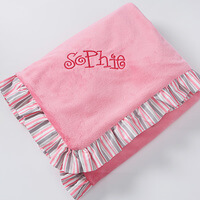 Incredibly soft and cuddly to the touch, the luxurious feel and superior quality makes our personalized velour baby blankets a favorite baby gift combining designer style with ultimate comfort. You're never too young to cultivate a bohemian look. As soft as they are stylish, these baby booties are made from colorfully woven Pendleton? wool in Pacific Northwest-inspired patterns. Trimmed with ultrasuede accents, they're easy to slip on and off little feet. 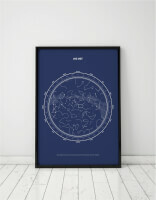 Choose from two unisex patterns for babies up to a year old. 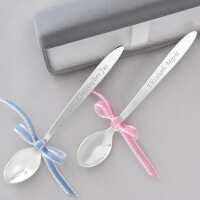 They make a sweet gift for baby showers and newborn welcomes. Handmade by Della Slowik in Oregon City, Oregon. The ultimate KEEP-THEIR-ATTENTION TOY has arrived! Meet pipSquigz, they're Fun Little Suckers! Watch baby interact with playful colors, fun sounds, fresh tactile experiences and super suction. 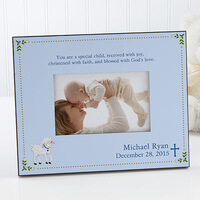 Personalized Baby Christening & Baptism Picture..
We uniquely personalize our Christened With Faith Baby Frame with a delightful lamb surrounded by baby's name, special date and title. Choose our God's Love verse or write your own special message. Choose pink, blue, green or a neutral background to best suit your little one. Choose horizontal or vertical orientation. 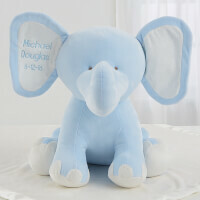 Makes a perfect Baptism or newborn gift from godparents or grandparents. 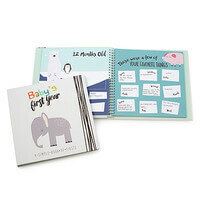 Personalized Children's Books - The Magic Of My..
Uniquely personalized gift- You can add a personal dedication and choose between soft and hard cover. European bestseller - Ideal for kids learning to read, enjoy reading these personalized stories with your child. Name and character - Each name generates a unique and customized story for every child, you can choose the physical characteristics of the protagonist of the story. 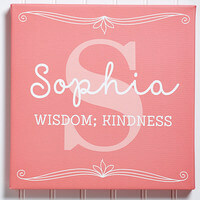 Beautiful Canvas that can be personalized with a child's name, birthday and birth information. Available as a Canvas or Poster in various sizes. 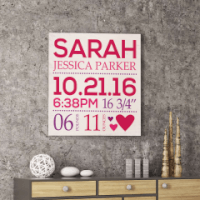 Celebrate her birth in trendy and signature style with our Trendy Girl Personalized Photo Frame, printed in your choice of 3 color combinations to perfectly match her room. Her name, single initial and birth date will be incorporated into our colorful design; truly making a statement for all to see! 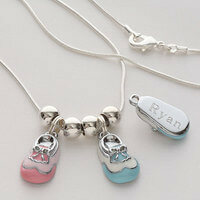 This creates a one-of-a-kind personalized keepsake parents and child will treasure through the years. Waterproof foam play mats designed to look like gorgeous area rugs, but they're softer, easier to clean, won’t shed, and won't accumulate stains or buildup to protect your flooring. They also won’t trap pet hair and dust, which helps keep your home free of common allergens. And unlike interlocking mats, they won't let liquid seep through, or come apart during active play. More meditative than abrasive, this rattle is unique in both its design and sound. The swooping curve of its handle and perfect roundness of its body are quietly mesmerizing, as is its liquid chiming sound. 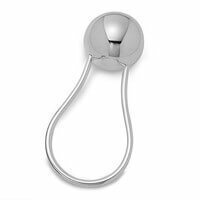 Hand-tuned and made from mirror-finished German silver, this lovely keepsake is sure to delight babies and parents alike. Made in Mexico. 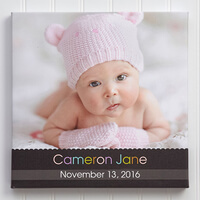 Show a special little one just how loved they really are with our exclusive Little Memories Personalized Baby Photo Canvas Print. Little one's precious photo will be featured on our canvas art with their name featured below in alternating colors against a chocolate brown background for boys or girls; sure to match any nursery decor! We will then include their birth details listed below; creating a classic keepsake both baby and parents will be sure to treasure. 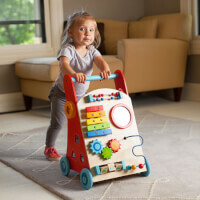 Get your little busy body up and moving with this activity-packed walker! Little ones can't wait to grab onto the handlebar and start walking all around the house. Then, they can move to the front to start exploring loads of fun sensory adventures! There's stacking, there's twirling, and then there's SpinAgain! This toddler stacking toy lets kids thread the vibrant discs onto a corkscrew, where they spin all the way to the reversible base (oooh!). Fun to watch, and even more fun to take apart; just pull out the corkscrew and let the discs spin straight off the bottom! It's time for that adorable rookie of yours to suit up. 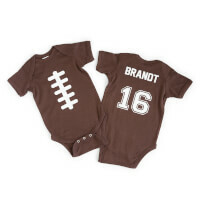 This fan-tastic, 100% cotton babysuit is printed with baseball stitches on the front and customized with a name and jersey number on the back. 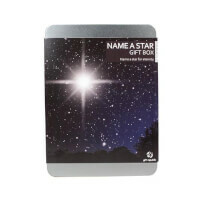 Pick the number of a star athlete, a birthday, or the child's birth order number from your own home team roster. Babysuits made in India, designed and printed in San Diego, California. 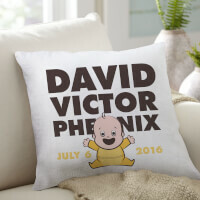 Personalize the Name and Date of a Baby or Child on this unique Throw Pillow. Available in Pillows or Pillowcases 18" sq.